There is no end, no limit to your potential. Excellence requires time and practice. Understand your strength is a culmination of the trials you have gone through, and the ones to come. Let's be real. This isn't a fancy gym that has towel service, high-end equipment or A/C. We're not here to get comfy. 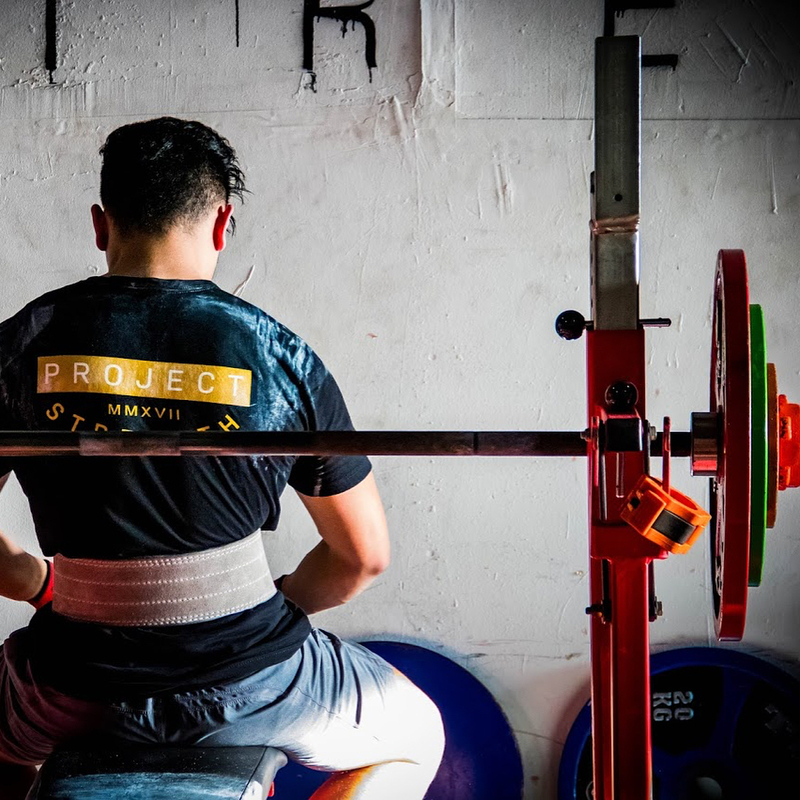 We're here to become next level strength athletes. 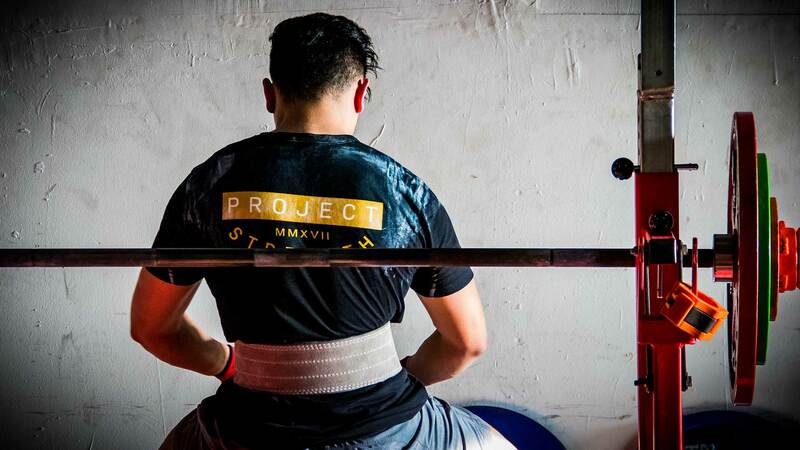 We have the essentials for you to become the best strength athlete you can become, so let's get down to it. Our apparel can be worn in the gym or out on the streets. Our apparel can be adaptive to any situation while maintaining a balance between strength and style. Shop our current selection below and stay tuned for more releases. Restock and new releases coming soon. We develop lifters. 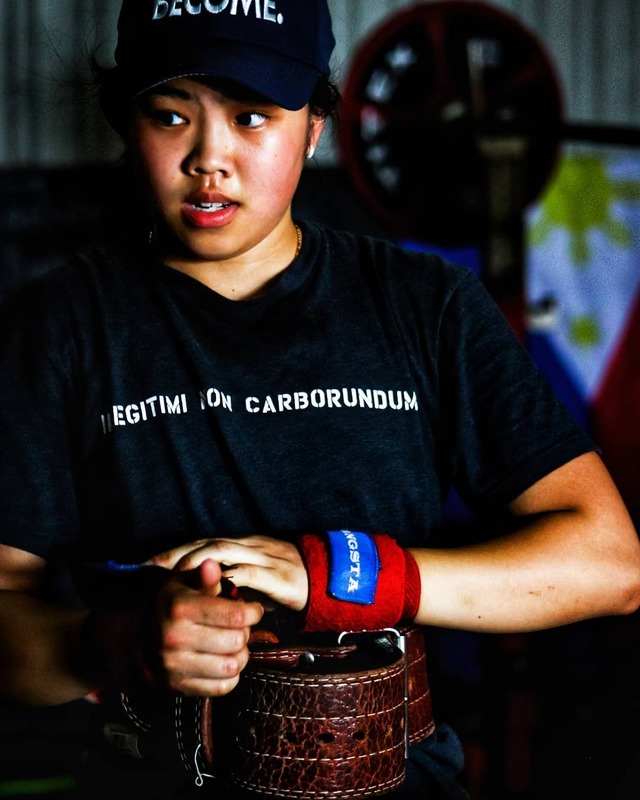 You don't have to be a competitive powerlifter to join our squad and train with us. This is about more than powerlifting and weightlifting. We challenge all our members to compete with themselves every single day. 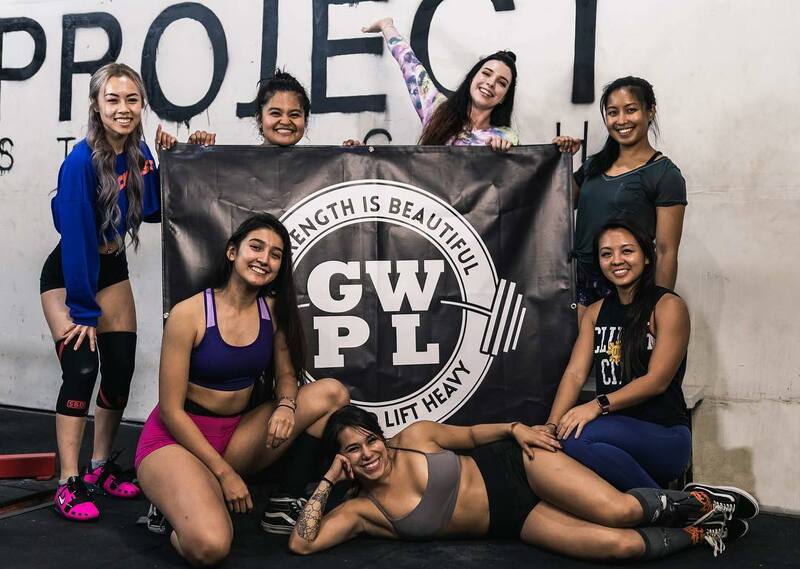 Project Strength is proud to be a Girls Who Powerlift affiliated gym. 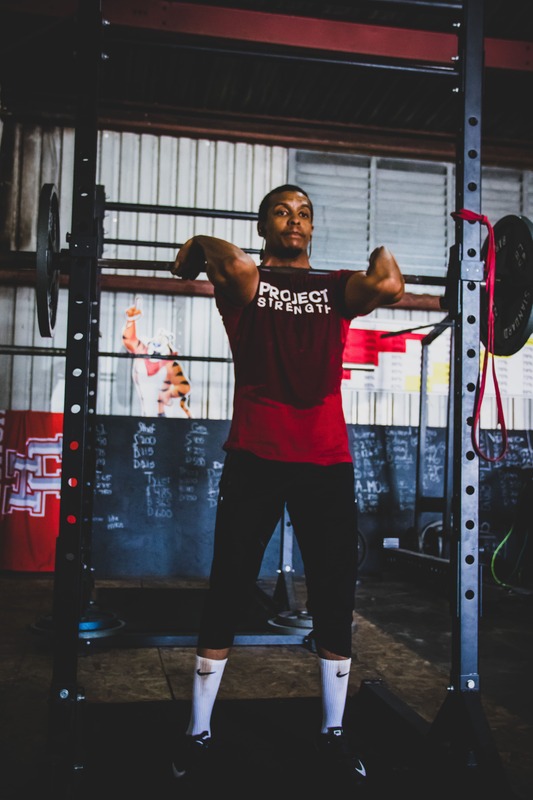 We will always promote finding beauty in strength and we will always aim to make Project Strength a welcoming environment for lifters of every gender, race, and background. We recently launched our YouTube channel. Support the brand by watching and subscribing below. 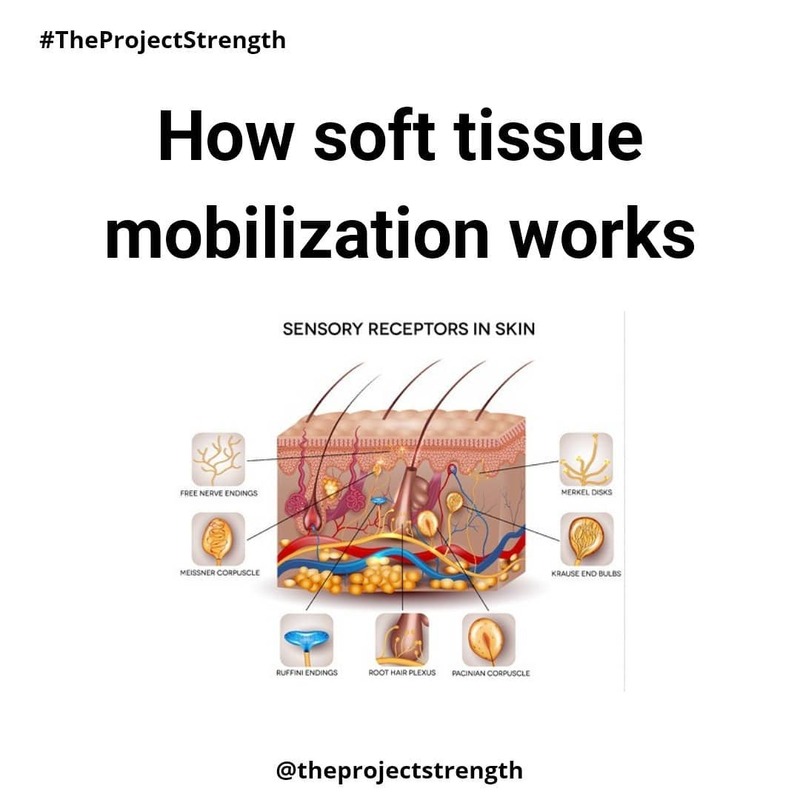 There are 2 main receptors I want to talk about and give some insight into the how and why soft tissue mobilization works and how you can focus a bit more on it to improve your experience with it. Pain science still has so much to explore when it comes to explaining to us how we experience, manage, and recover from pain. Our coaches are working hard to build out more resources and compile these freebies into our own knowledge base. If quick tips, free programs, and learning how to be a better lifter sound interesting to you then check it out.